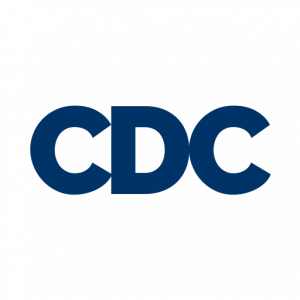 Over the past two months, the California Democratic Council (CDC) has been working on migrating the websites hosted by the organization to a new server. The websites are now hosted with a different service provider, DigitalOcean, known for their security and reliability. This action followed concerns that the purchase of their previous service provider, iPage, by Endurance International Group (EIG), a publicly-traded company that owns more than 80 web-hosting companies, had focused its efforts on maximizing profits for their shareholders by outsourcing support services and migrating clients to unreliable hardware infrastructure. 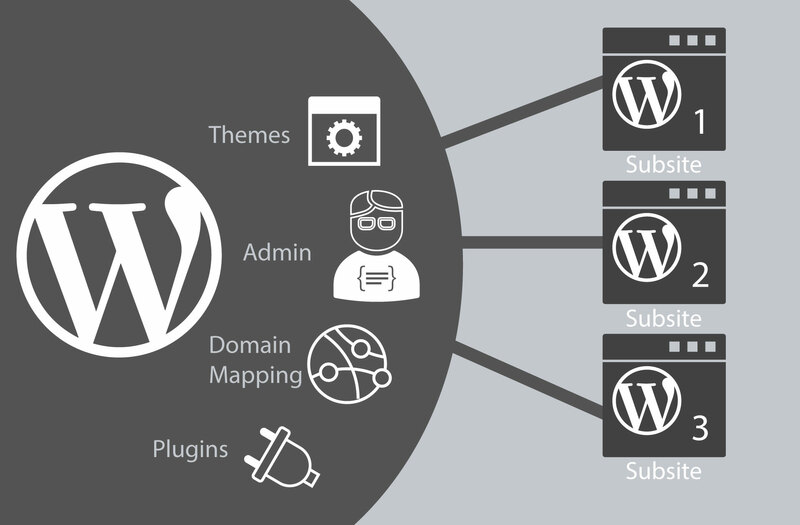 The completed migration to a new server included changes to how the websites are set up, which run on open-source WordPress software. “During the migration, we found that a lot of websites had outdated modules installed due to lack of maintenance by content managers from affiliated organizations. We realized this could be attributed to poor or lack of training on our end and high turnover rates within these organizations. Either way, we had to take pro-active steps,” the memo further explains. In order to close these vulnerabilities that have the potential to disrupt other websites on the server, websites have been modified to operate within a multi-site network, a setup where WordPress core files, plugins, and themes are shared by all users of the CDC’s hosting services. There is a trade-off to this benefit, as the memo finishes.